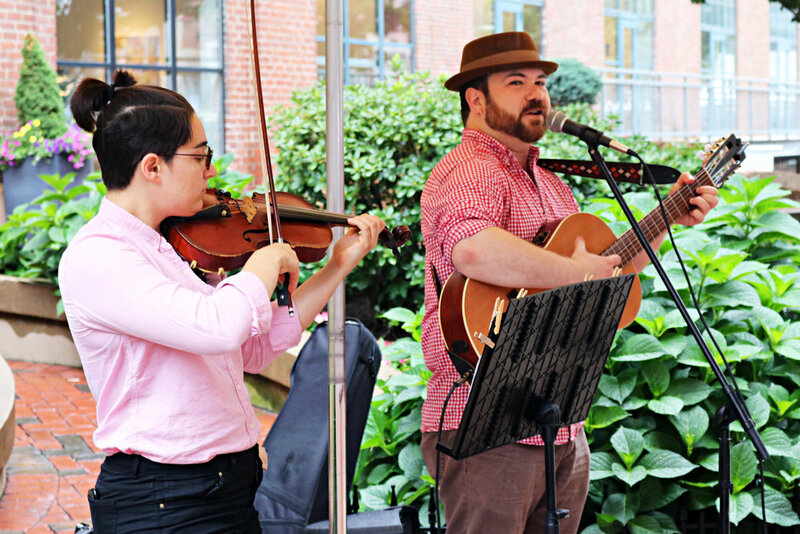 Interested in performing at the 2019 SoWa Open Market? Apply below! Bands must supply their own equipment. Access to one 20-amp circuit is available for power. 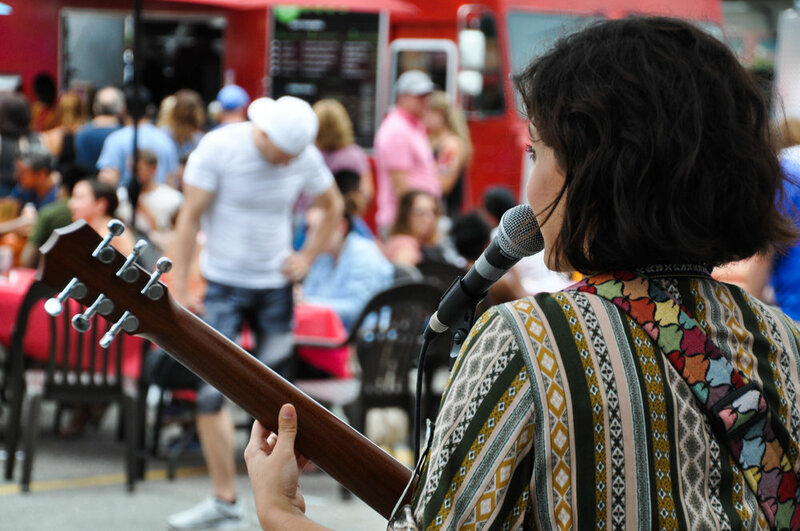 All genres are welcome, but the market lends itself best to upbeat pop rock, country, and main-stream covers. We are a FAMILY FRIENDLY event. Bands must keep it PG-13. Bands must be respectful of noise limits. 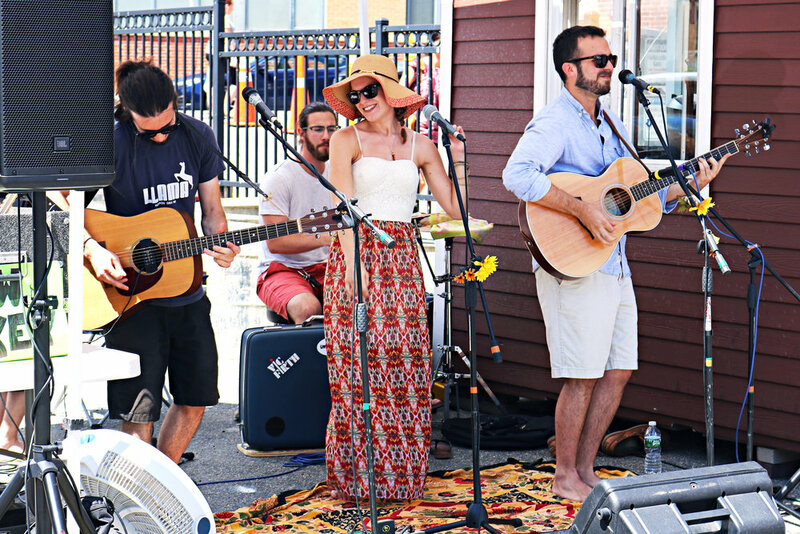 This is an outdoor market in a residential neighborhood, not a rock concert at Fenway! We offer a band stipend of $250 per session. Bands are also welcome to solicit tips and/or sell merchandise. Most gigs will be located at the Beer Garden. However, there may be times we need to relocate performers to other market locations. This will be in our sole discretion.